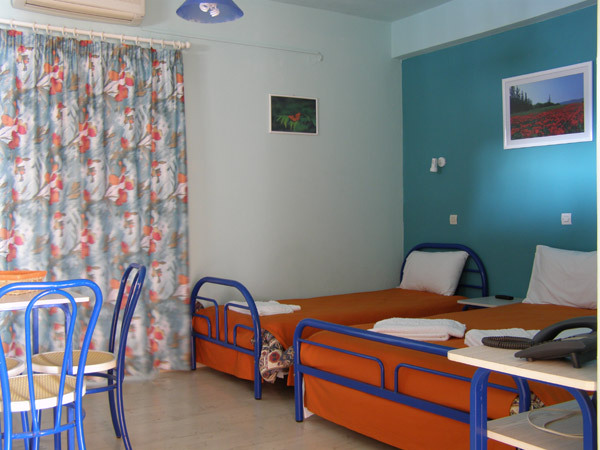 Accommodation - Thalis Rooms and Studios, Thalis, rental rooms, hotels, LAKONIA, SKOUTARI, accommodation Accommodation - Thalis Rooms and Studios, Thalis, rental rooms, hotels, LAKONIA, SKOUTARI, accommodation	or activate Google Chrome Frame to improve your experience. 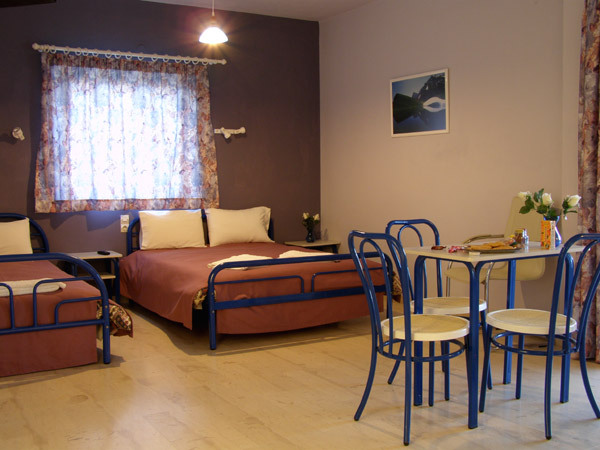 The building was built in 1997 and the rooms provide the possibility of a pleasant and comfortable stay in a beautiful, green and friendly atmosphere with a private parking. 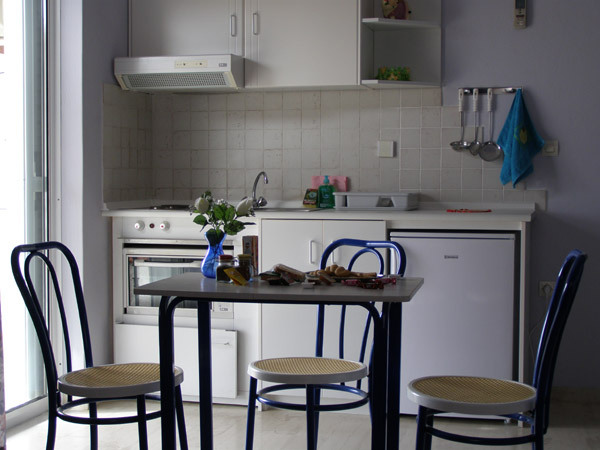 They have air-conditioning, wireless Internet, internal telephone, kitchenette, oven, refrigerator, toaster, coffee maker, kettle, pots, dishes and general anything you need to cook and serve with. 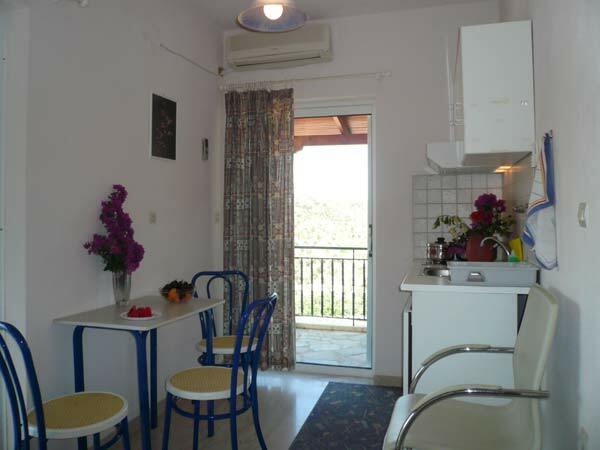 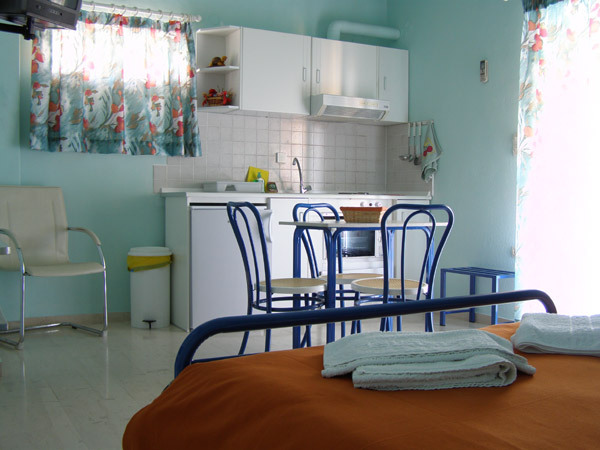 They have clothes iron, hair dryer and anything is needed for a comfortable and friendly stay. 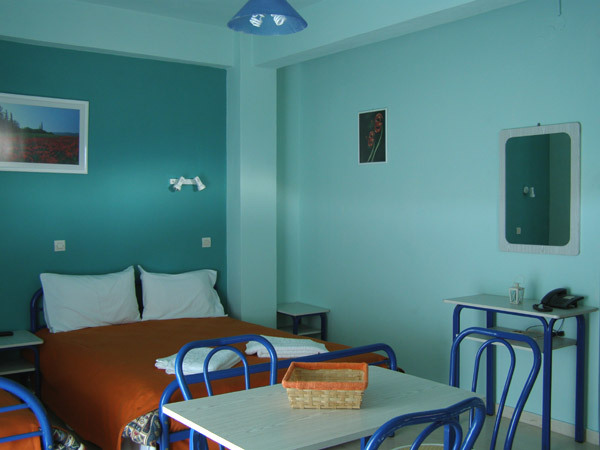 You will be very happy with our cleanliness and hospitality.